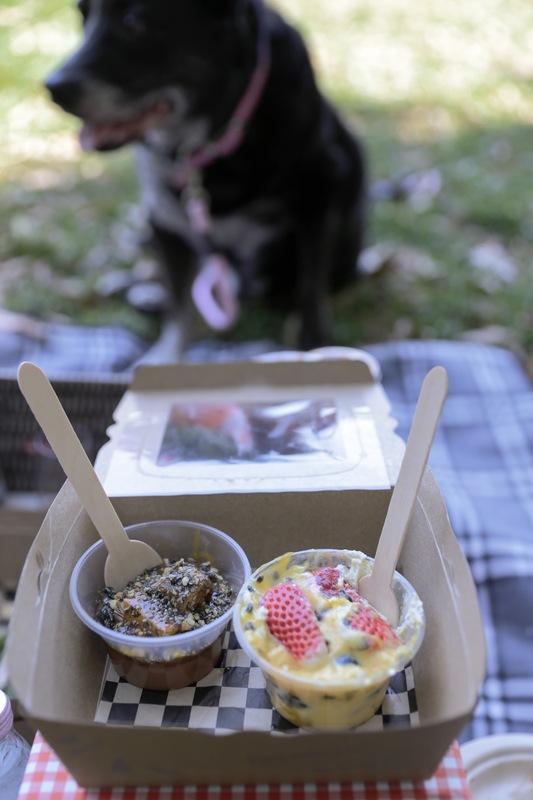 OK…so I am a massive fan of a picnic. I am not sure what appeals to me more, being out in the sunshine or that I can take Rosie with me. 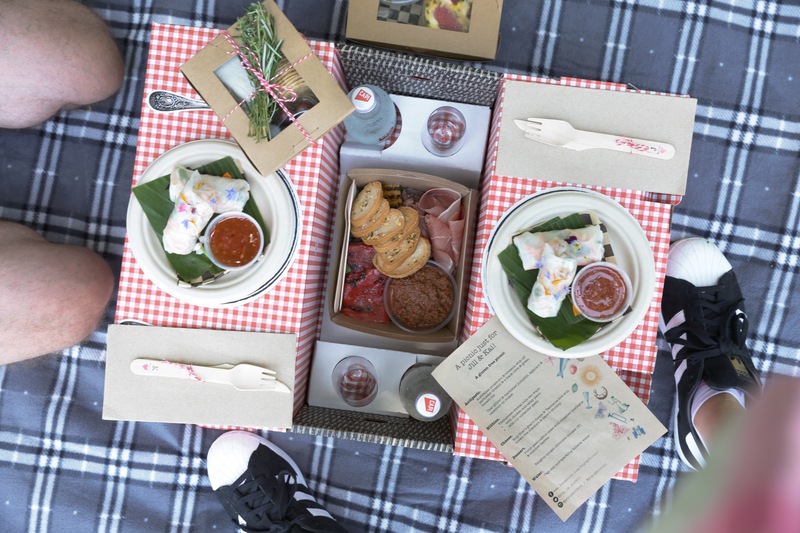 My husband is not exactly a master chef, by his own admission, so knowing of my love for picnics and his complete lack of skill in the kitchen he has resorted to what is the most amazing, ready to go option that is Pop-up Picnic. I have had these on birthdays before and I love them. It is also very handy that they have a menu that can accommodate my slightly difficult diet of gluten free and on top of that I have a seafood allergy (I know, right?!). Good news is that you can order one of the kits (i.e. The gluten free menu) and then if you do have allergies they can swap something out – all their food is to die for. 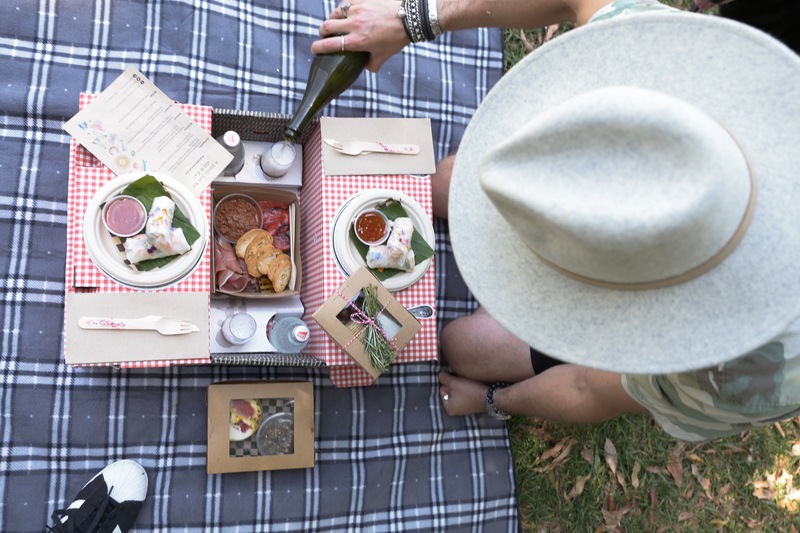 You can book a picnic here or go and get a gift voucher here. 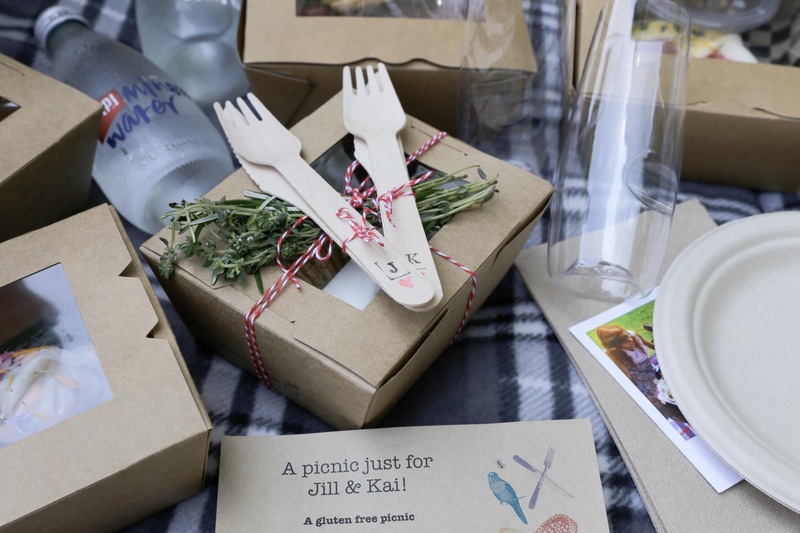 We actually got these for our wedding but anyone is going to love this as a gift – it will show you really know their style. You can pick from a range of models and change up the colour of lenses, frames, earpieces and you can even get custom engraving on the earpieces! Check out the range here. 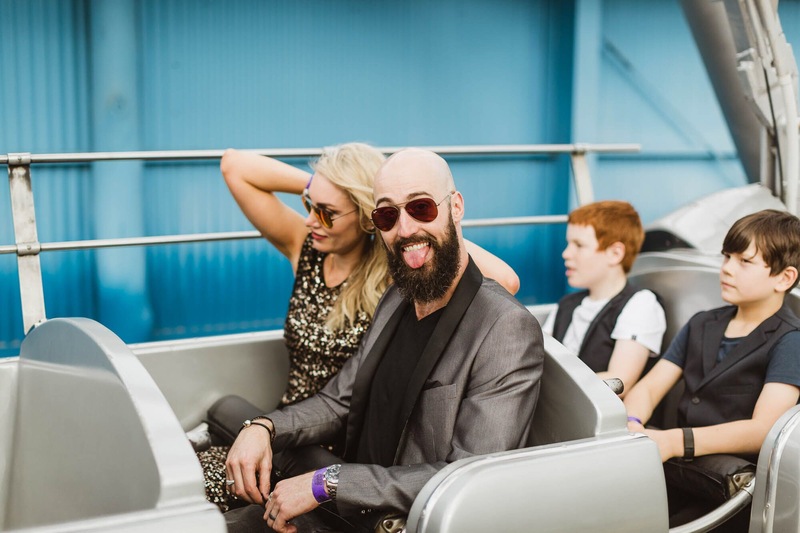 So my husband is a massive fan of movies…he is also having a crack at being an actor – yep that much of a fan. If you have a movie buff in the family, where better to send them (and you) but to Gold Class at Event Cinemas. Even if you are not the biggest fan of going to the cinema it is a whole new experience when you can have a glass of champagne in hand, sit in a giant lounge chair and eat some of their great food. If you are already rushing around this Xmas and don’t have time to whip up a giant dinner for the fam’ Lenard’s could have the solution for you. As an example they have pre-cooked, stuffed turkey breast that only needs re-heating! We tried the full kit with some amazing gluten free sauces and some simple recipes for cooking potatoes and carrots – amazing. Have a look here. 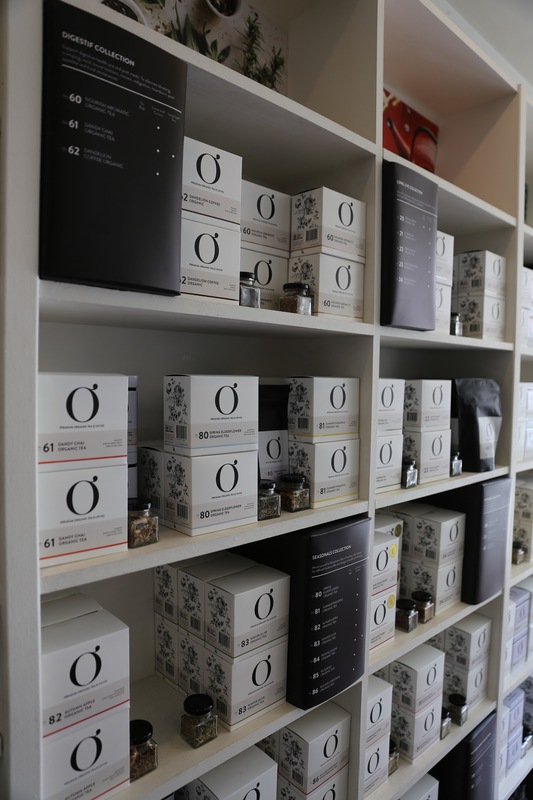 Anthia Koullouros is the founder of Ovvio organic herbal teas. 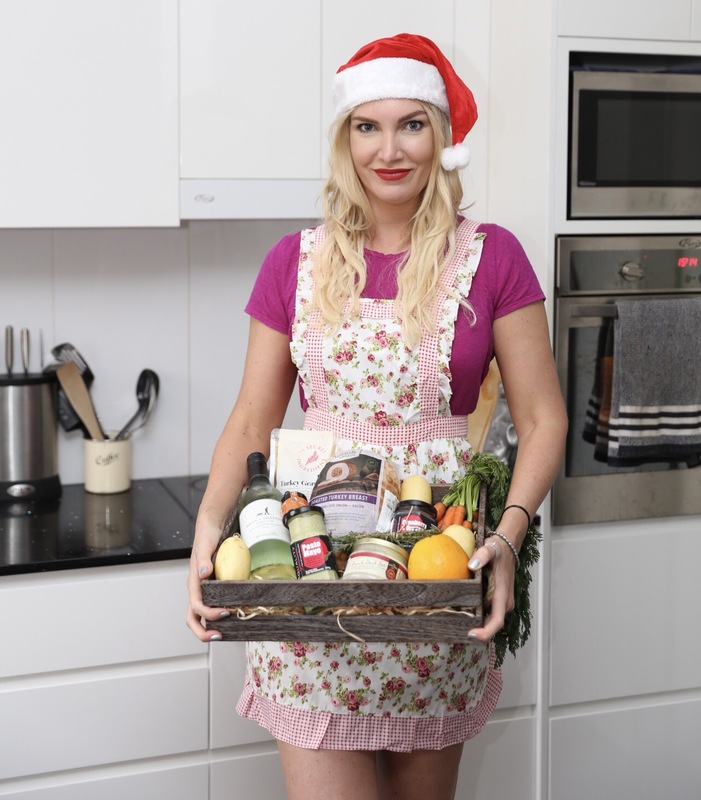 She is also a nutritionist and practicing naturopath so you know each blend (there are over 38) has been put together with a purpose and with high quality, organic ingredients. The blends are categorised into Classic, Pick-me-up, Long Live, Restore, Calm, Digestif, Cleanse, Seasonal and Collaboration blends so there is a gift of tea for everyone in the range. 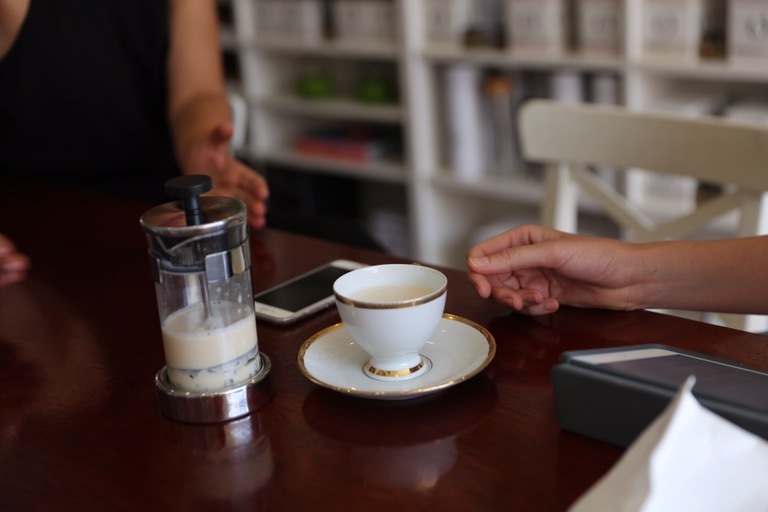 They can be found right here – keep an eye out on the blog for my interview with Anthia. This gift idea is for any women in you life. Literally! Mums, sisters, girlfriends, wives… you can thank me later!! 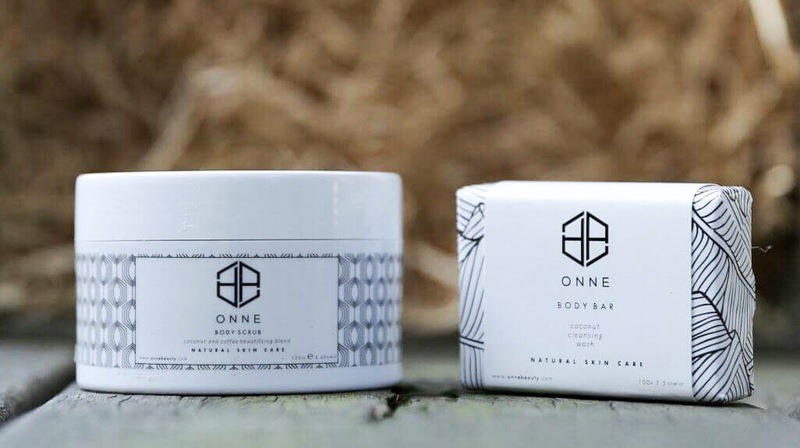 I know sometimes it can be difficult buying skincare products for someone else but ONNE Beauty is all about simplicity and performance based, natural ingredients. They are all about simple skincare that delivers on complex completions! Now this is THE best stuff ever! No joke! 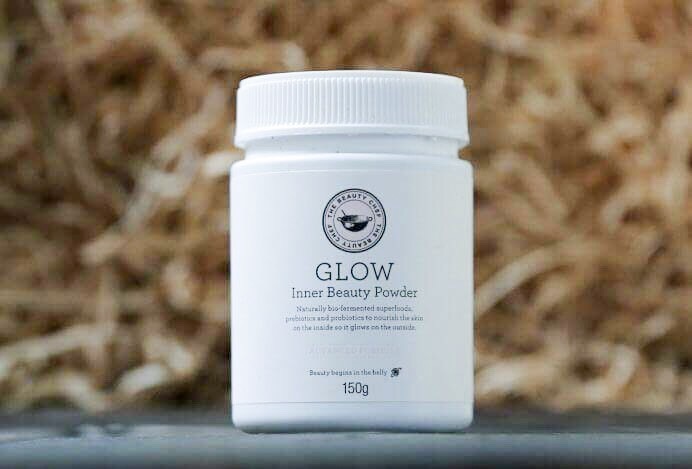 In my words – this is a miracle powder that makes you feel better on the inside AND makes you look better on the outside!!! And not just one for the ladies – we all have men in our lives that like to look their best… this is the sort of gift that they will be thanking you for, for weeks after Christmas. What is this miracle powder you ask? : bio-fermented super-food beauty blend with antioxidants, minerals, vitamins and probiotics designed to improve gut health and enhance the skin from the inside out. See more of the range here. Well there we go people that is my last minute Christmas gift guide with some of the products or services I use and love. The only one there that might not arrive on time is the custom sunglasses but that is what a big IOU is for right?